I love the sea. I love good food. I love to people watch. I love open fires and chai tea. 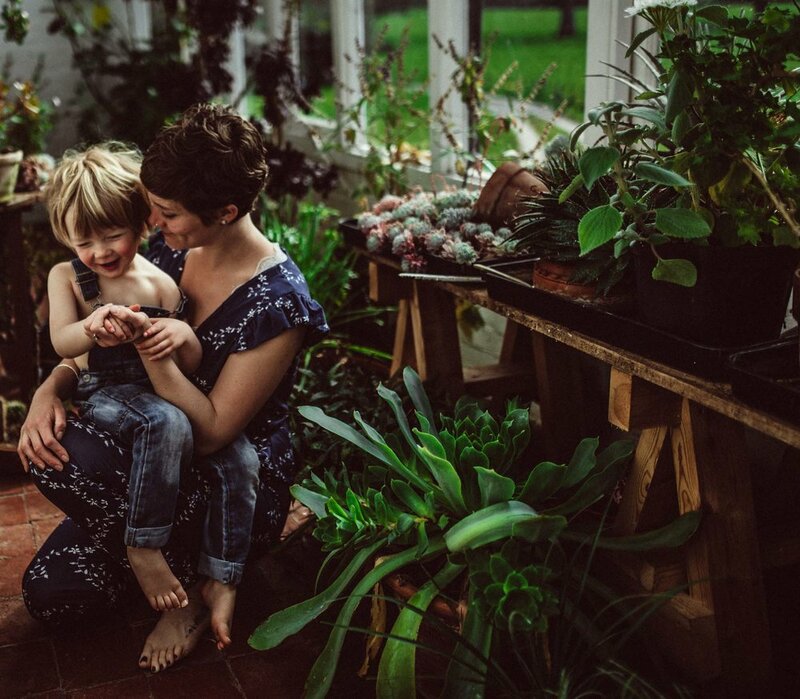 I live in a big old farm house in beautiful East Devon with my husband and our little tribe of three boys. We have a very wild garden with a very tall tree house. Our house is full of lego, skateboards, laughter, tears, mucky wellies, pirate costumes, recorder practice, wrestling, things made out of cardboard and a lot of love. 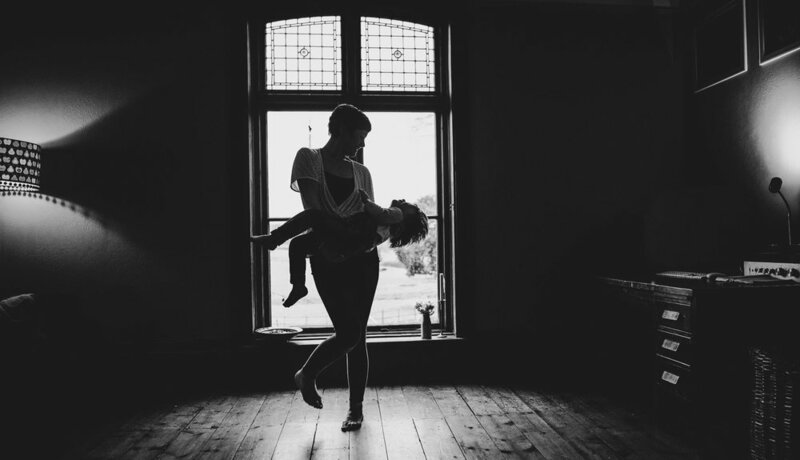 I care passionately about positive birth and beginnings for all families and take everything I learnt in my years as a doula into my photography work. I am fascinated by family life and love to capture it all.